According to the recent report from the Parliamentary Budget Office (PBO), even when faced with a long awaited increase in interest rates, there’s an expectation for Canadians to keep depending on more debt. This as a result takes vulnerabilities in household finances to levels unseen before. 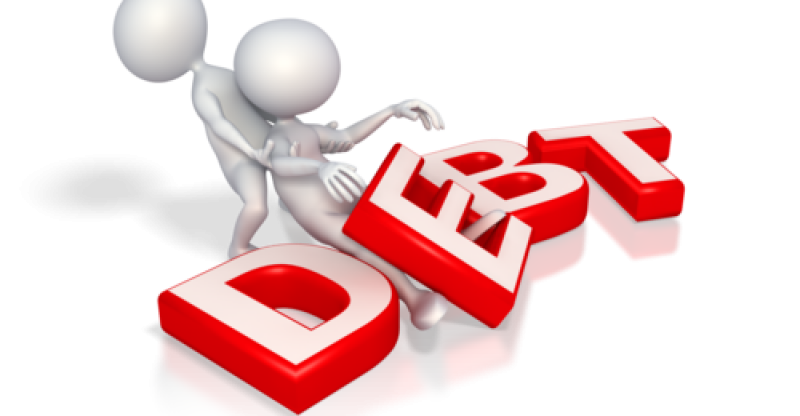 Indebtedness in households attained 174 per cent in the first quarter of 2017, as recorded by the Parliamentary Budget Office (PBO). This simply insinuates that households in Canada owned $174 for every $100 in disposable income. The ratio of indebtedness steadily increased from 2002 to 2011 before attaining 170 per cent in the early stages of 2015. There after it began rising again. Household indebtedness is expected to reach 180 per cent by the last quarter of 2018, according to the budget watchdog. Canadian households’ debt service ratio is a serious call to concern particularly to policymakers, which generally calculates interest and principal payments households need to make against household disposable income. The ratio is used to measure the vulnerabilities in economic shock households and are subjected to like increases in interest rates or unemployment. Hence it is considered as an indicator to households’ potential to relate with debt. 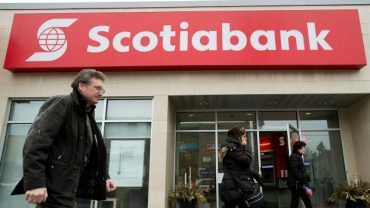 Canadians households owed $14.20 in interest and principal debt payments for every $100 in disposable income in the first quarter of this year, says the Parliamentary Budget Office (PBO). The $14.20 is an upgrade compared to that of mid-2015 and is even anticipated to further increase. It is expected to attain $16.30 per $100 by the latter stages of 2021. The Parliamentary Budget Office (PBO) made a statement that despite anticipated increase in interest rates, household indebtedness is prone to increase due to the high levels of consumer confidence as well as the increasing profits in real house prices. Hence the ability for households to properly pay their debts in the future will definitely be stretched as interest rates continue to increase to even more normal levels in the next five years. Analytical projections according to the Parliamentary Budget Office (PBO) show that, vulnerabilities in finances for an average Canadian household will sky rock like never seen before.